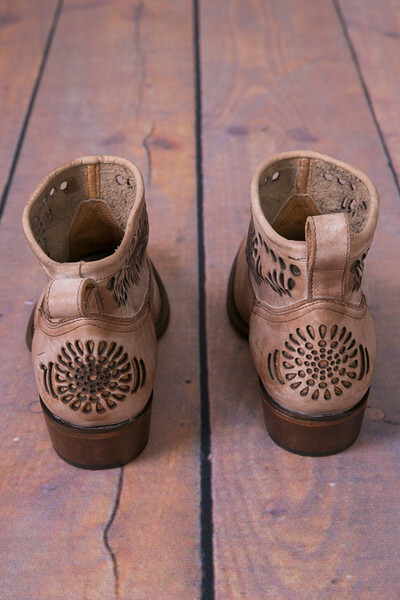 Grab a partner and hit the dance floor in the Shelby booties. 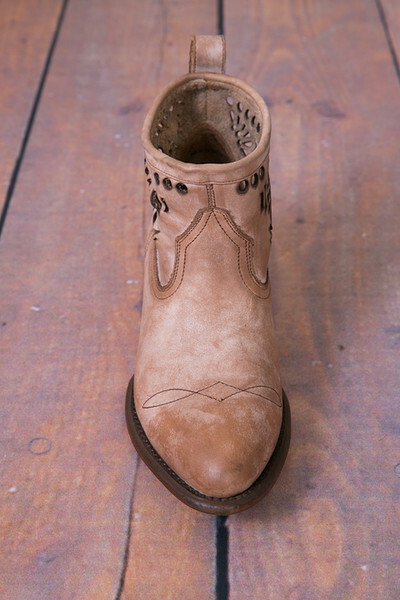 Ultra soft leather is accented by western stitching, resembling classic good looks. 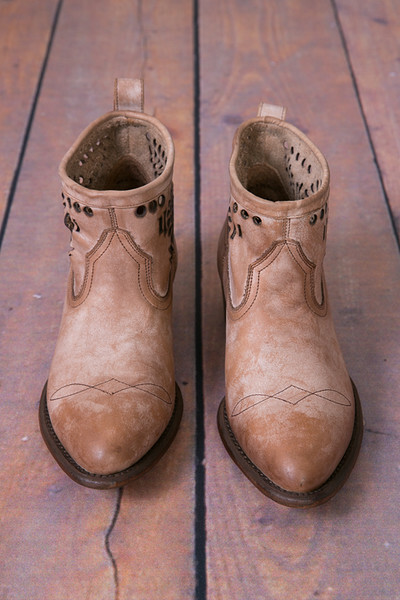 The comfortable leather lining will keep your feet warm wherever you travel to. 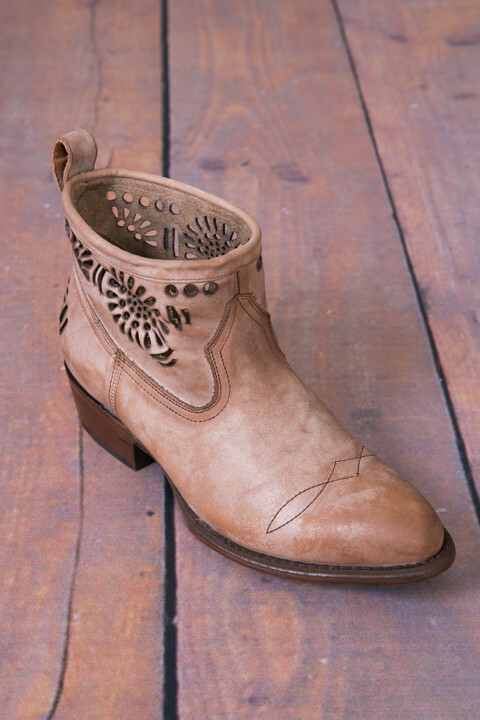 These boots will make a statement with cut out flowers along the ankle. 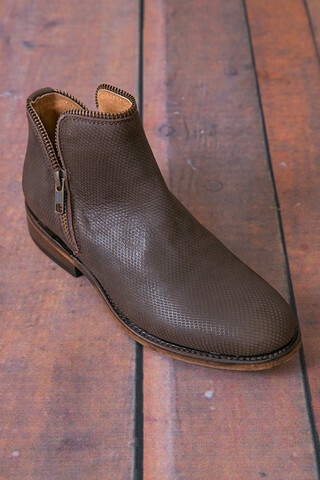 Made by Matisse Footwear. This boot was impossible to locate, I gave up. Then one day it popped up after an elusive search. I wear an 8 1/2 but the website said it came in 9 so I went for it, I wanted it that badly. The customer service department called next day and said there was an error in the website and it only came in the 8 1/2....how luck am I???? I said yes, indeed, send it! Smooth transaction, wonderful customer service, nice delivery. Not many places in today's market offer good service but I will def be back to PB&J and recommend them to my friends.